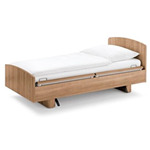 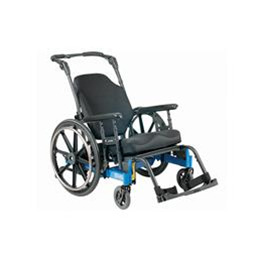 Note: $3995 is the base price of the chair frame without any upcharges. 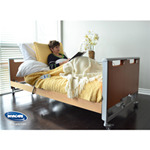 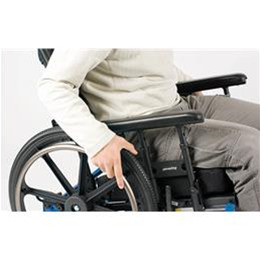 Net wheelchair price will vary depending on options chosen. 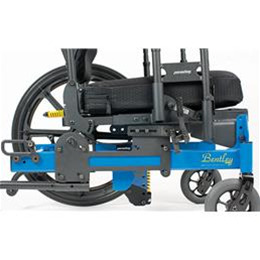 The Bentley is a manual tilt-in-space wheelchair that tilts 20 degrees from the front, making it an excellent choice for positioning and allowing the user to keep their feet on the ground even while the chair is tilted. 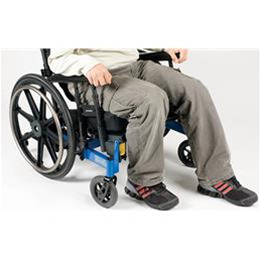 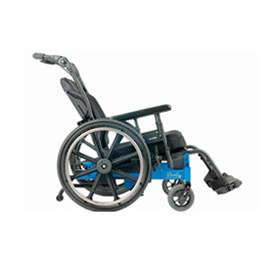 It is the ideal wheelchair for people who are highly agitated. 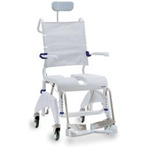 Seat Width: 14" - 32"
Front Seat Height: 13" - 20"
Back Height: 25" and 30"